Florida spring football may be coming to a conclusion this weekend with the O&B Game, but that hardly means that we are closing down shop for the summer. Not only will Inside the Gators have complete coverage of the spring game and Jr. Day, but the spring evaluation period begins later this month and carries over until the end of May. Follow along as the Gators coaching staff hits the road to check in on top targets as well as extend new offers. Then, in June Florida will hold seven one day and 7v7 camps. Last year Inside the Gators was the only outlet to cover every single camp session. You can bet we will be there each step of the way again this year providing daily camp updates and complete camp coverage throughout June and into July’s Friday Night Lights Camp. For a preview of just some of what we provide, please take a moment to look over our ITG Must See News Feed - where many of the features are free. 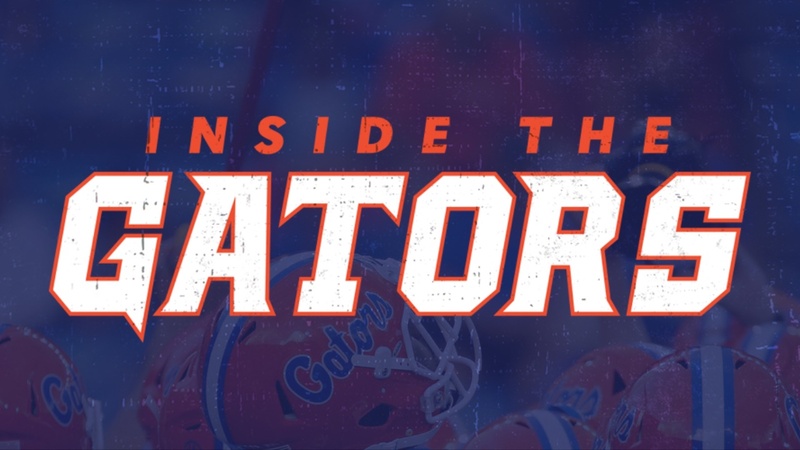 For the next few days only - from 4/10 to 4/16 - you can join us by signing up for our special promotional offer of THREE & A HALF MONTHS of Inside the Gators for just $5.95 (A 80-percent savings off the regular subscription price) or if you still need to be convinced that we provide the most in-depth coverage of the Florida Gators football program, look around for ONE WEEK for $1.00.